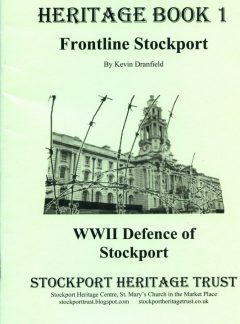 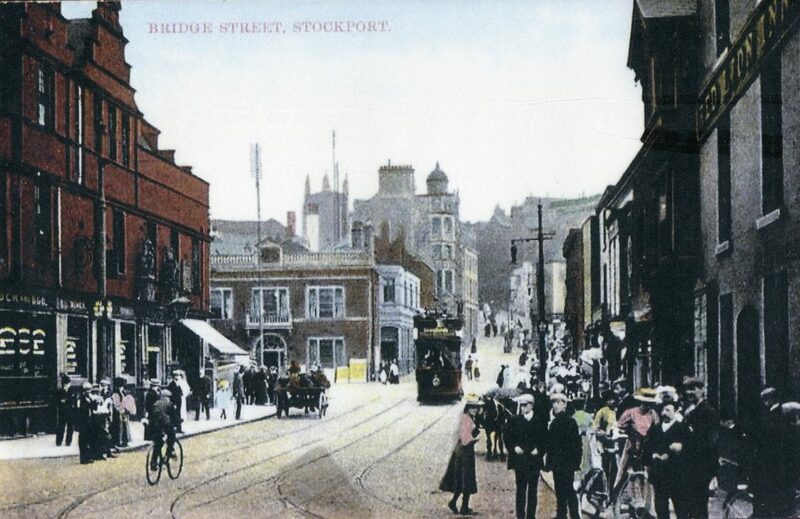 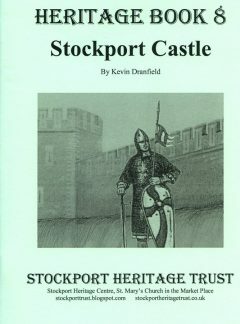 An in depth history of Stockport’s Castle, first documented in 1173 perched on Castel Hill and later rebuilt in stone. 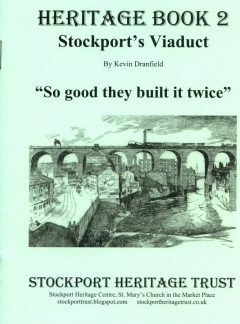 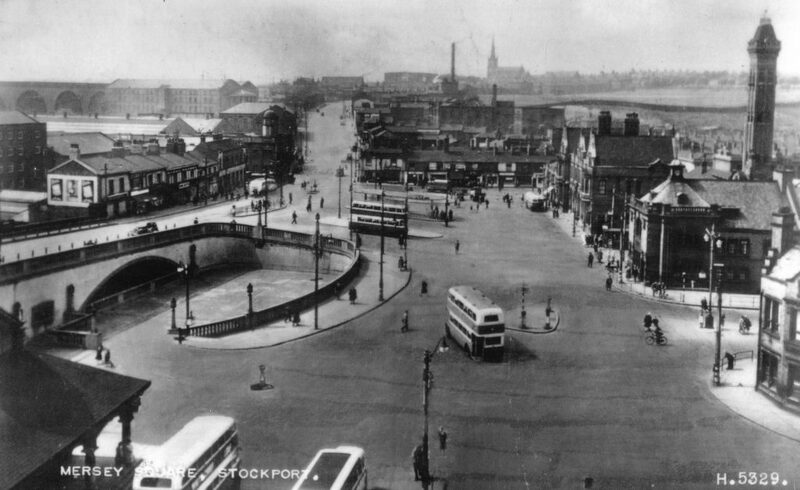 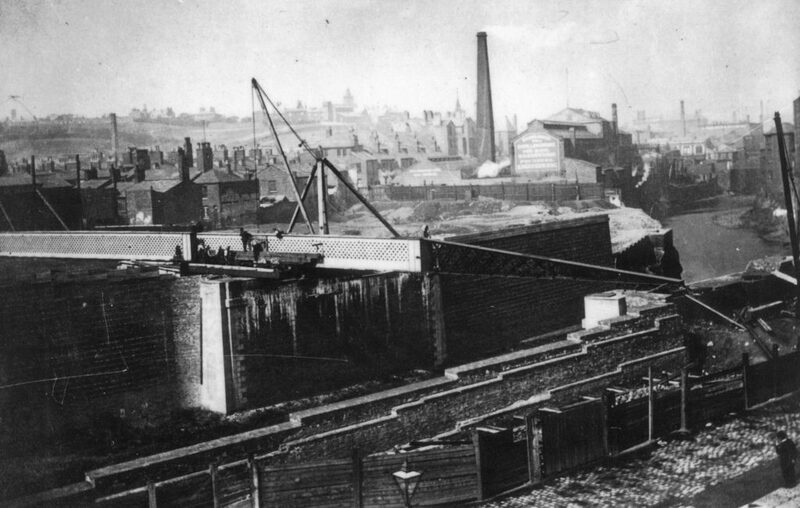 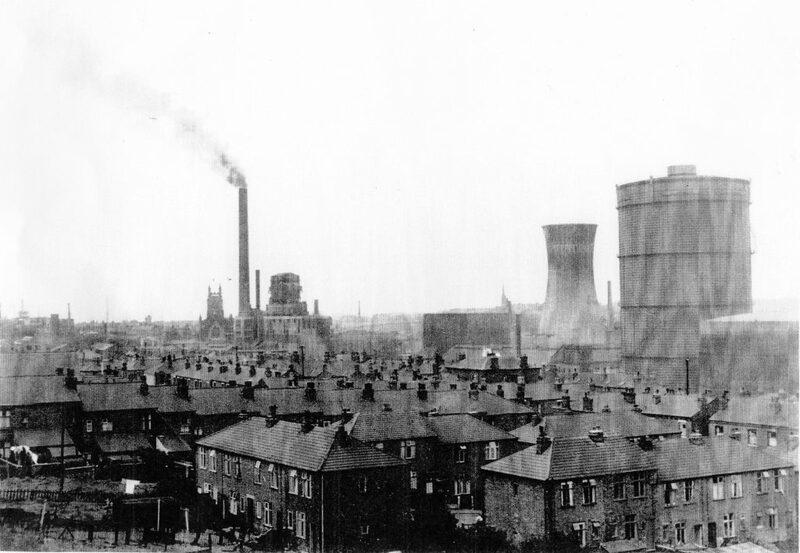 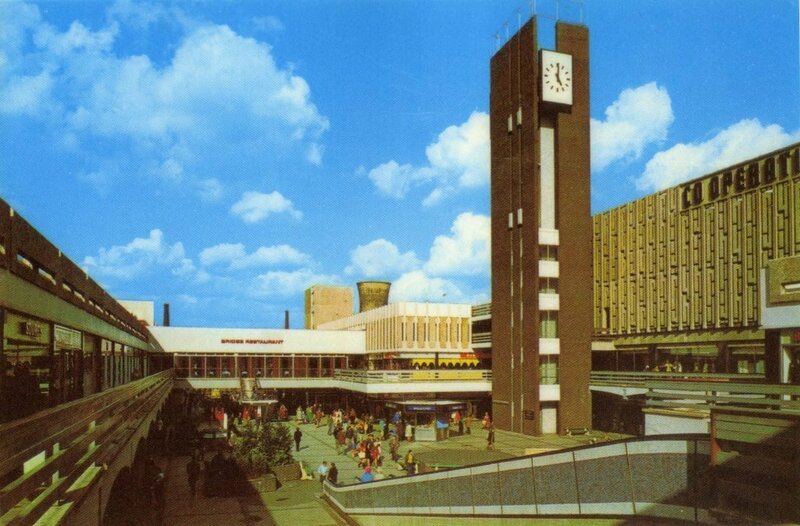 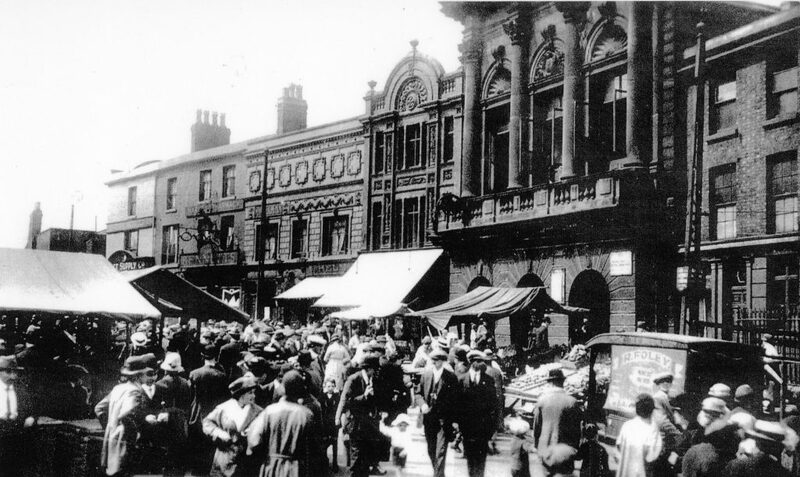 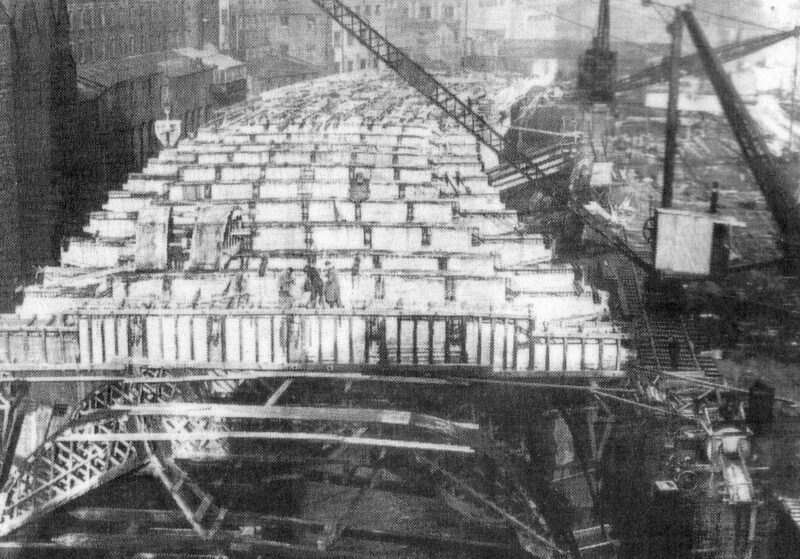 The history of the building of Stockport’s twin viaducts, by Kevin Dranfield. 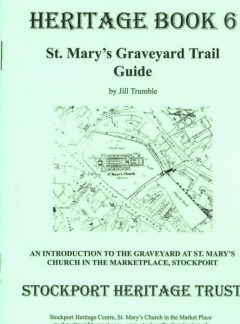 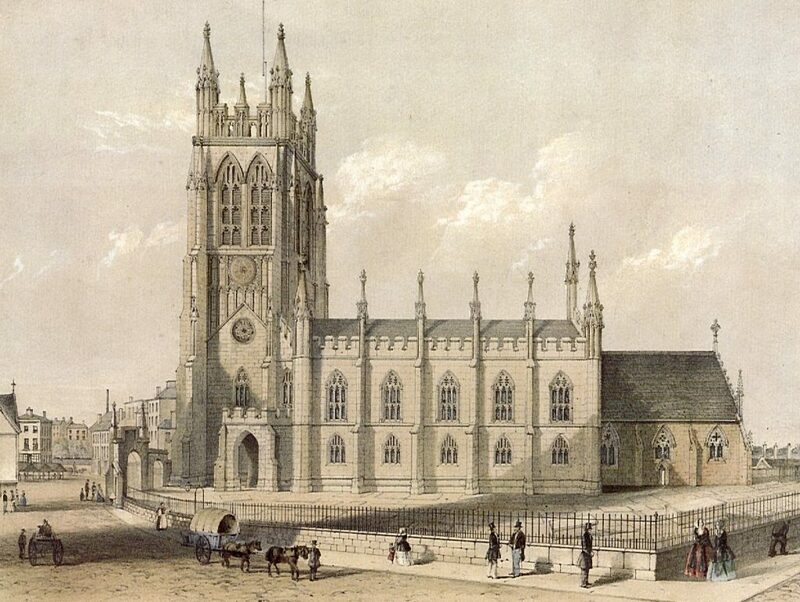 Stories of some of the people buried at St. Mary’s church in the Market Place Stockport, by Jill Trumble. 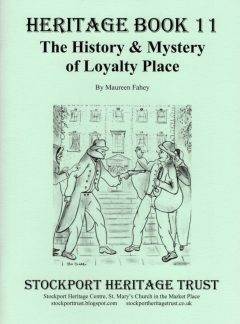 This £2 booklet has both attempted murder and mysterious spectors. 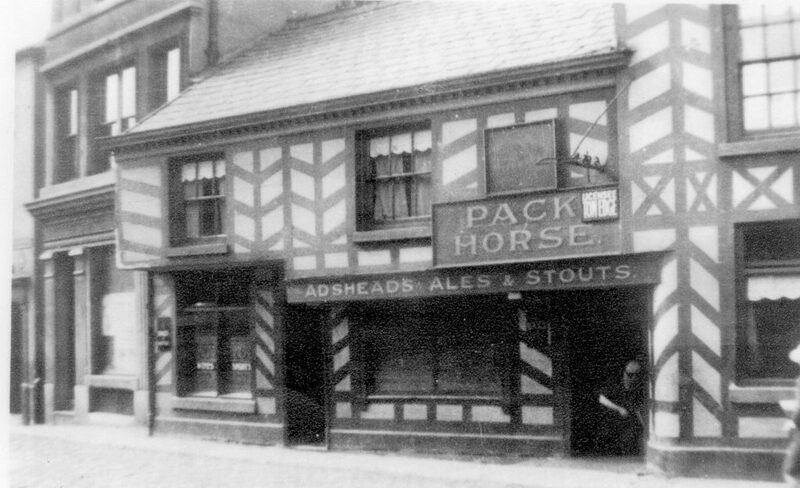 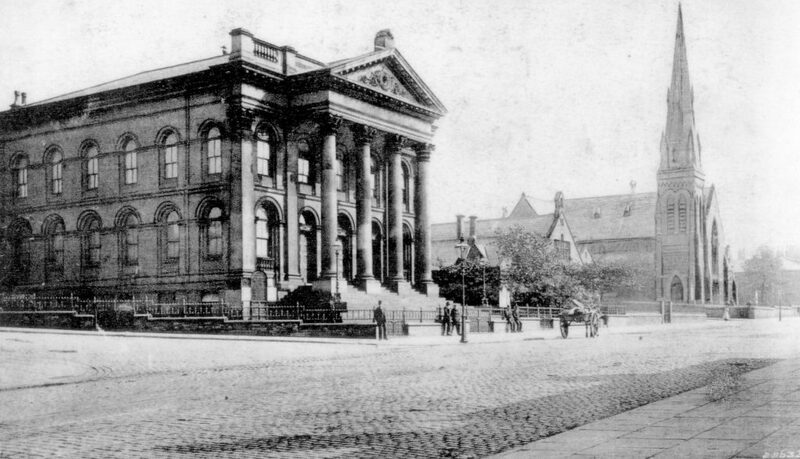 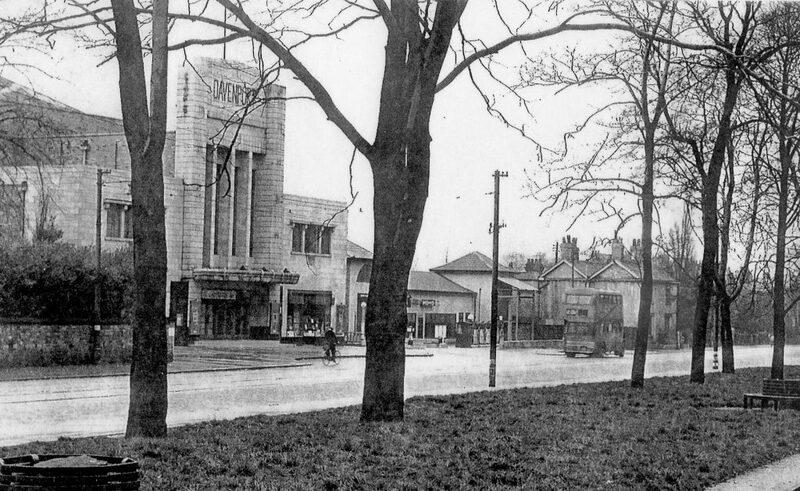 A street that is now a parking space has a history that will amaze. 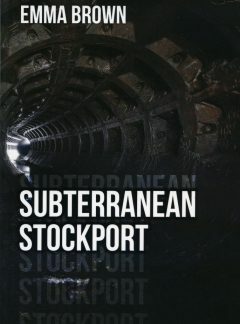 This fascinating book as a combination of amazing photographs and exploration into historic water tunnels and caves, all accompanied by there history. 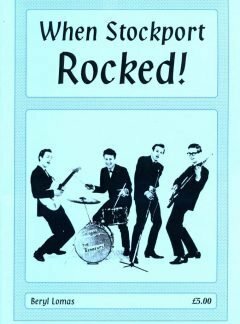 Beryl Lomas was one of the many teenagers who grow up in the 60s 70s with clubs, bands and dancing in Stockport. 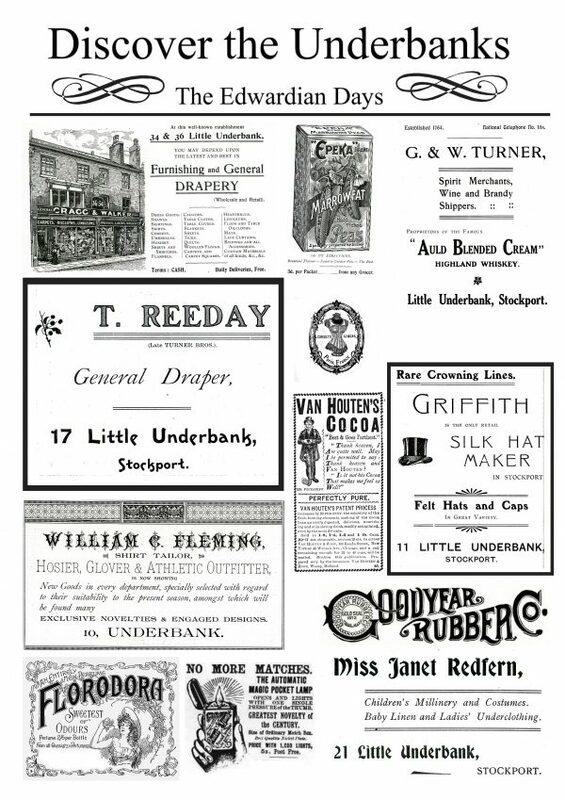 A number of the bands became famous at a later date. 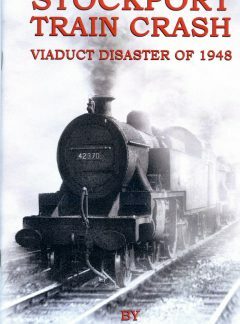 All this is remembered in this book.